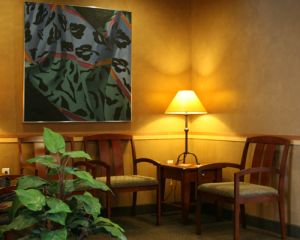 Westside Endodontics was founded in 2001 with our first office opening in Hillsboro in September. In 2004 the opportunity arose for us to expand our service to the Tigard area. Currently we serve the dental community for their endodontic needs from the Oregon Coast to Mount Hood and from Salem to Vancouver, Washington.